Editor’s note: Story updated Dec. 7. 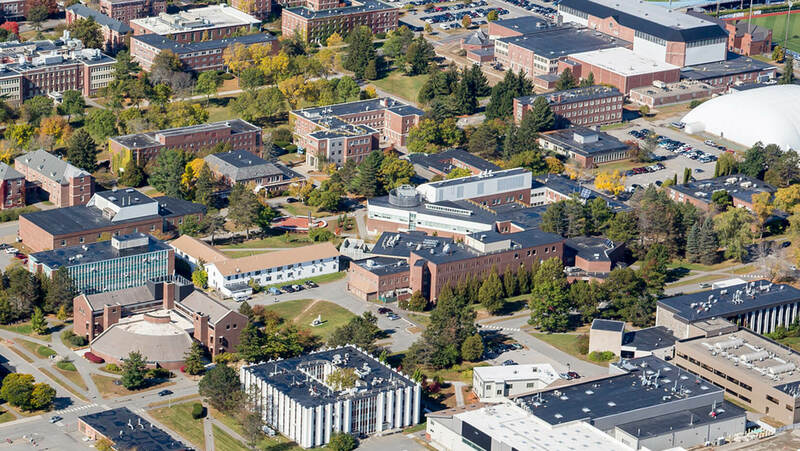 The team of WBRC Architects Engineers, based in Bangor, and Ellenzweig, an architecture and planning firm in Boston, has been selected to design the Engineering Education and Design Center at the University of Maine, proposed to be upward of $80 million. The team, which includes five other Maine firms and five out-of-state specialty consultants, was one of 18 that responded to the request for qualifications for design services this fall. Site selection is scheduled for late April with the schematic design to be completed by this coming summer. Final design should be completed by fall 2019. An estimated $30 million remains to be raised to make the Engineering Education and Design Center a reality. 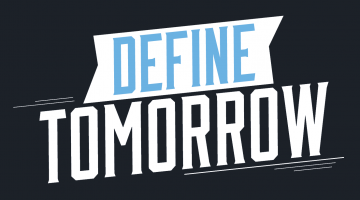 Significant private fundraising efforts are underway as part of the University of Maine Foundation’s Vision for Tomorrow comprehensive campaign. Successful fundraising will allow UMaine to break ground for the new facility in late 2019 or early 2020, with completion projected for 2022. College of Engineering faculty, staff and students, as well as other members of the UMaine community and constituents, will provide critical input in the design process. 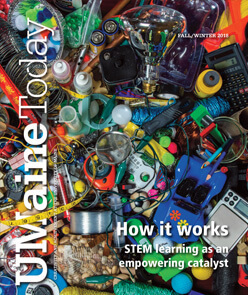 The Engineering Education and Design Center, which could to be up to 120,000 square feet, will help meet Maine’s engineering workforce needs and address increased enrollment demands for UMaine’s high-caliber engineering programs. The facility is considered critical infrastructure to serve the demand from incoming students and industry needs for graduates. The academic and laboratory building will become the heart of undergraduate engineering education, and the new homes of mechanical engineering and biomedical engineering. A hallmark of the center will be hands-on, team-based laboratories for senior capstone design projects, where students from multiple engineering disciplines will collaborate. Classrooms of various sizes will accommodate group learning as well as some distance learning opportunities for select engineering courses originating at UMaine and shared with other University of Maine System campuses. In early July, the Maine legislature provided $50 million in debt service for the new building. Taking into account interest costs, the state funding will yield about $45 million for the building. In addition, UMaine is funding $5 million of the project. In September, the University of Maine System Board of Trustees approved the expenditure of up to $1 million to begin the schematic design of the facility. WBRC has been designing buildings on the UMaine campus since 1903, including several projects for the College of Engineering. Ellenzweig focuses on teaching and research laboratories for engineering, science, life sciences and health sciences. For information on giving to the Engineering Education and Design Center project, contact Diane Woodworth and Pat Cummings at the University of Maine Foundation, 207.581.5100.